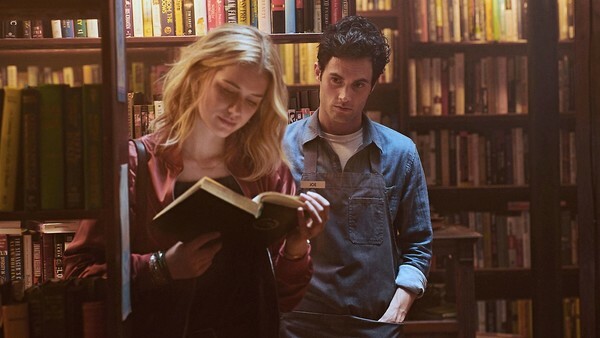 Based on Caroline Kepnes’ novel of the same name, Lifetime’s YOU follows the life of Joe Goldberg, a bookstore manager who stalks and then dates aspiring writer Guinevere Beck. As the show’s protagonist, Joe does a lot of questionable things – all in the name of love – which has created debate around if we’re supposed to sympathise with his character of not. Either way, Joe remains an unreliable narrator and there are certainly some moments that lack clarity and raise questions. Whilst we wait for Season 2, fans have been coming up with intriguing theories to make sense of some of the show’s unanswered questions. Contains spoilers for all of YOU Season 1. Beck starts seeing therapist Dr. Nicky after Peach’s death. When Joe finds out Beck and Dr. Nicky are having an affair, they break up and Joe starts seeing him for sessions under the alias Paul. One fan theory explains that Dr. Nicky must have been able to figure out that Paul is really Beck’s Joe. This is based on the fact Joe and Beck were telling him the same story from different perspectives, despite the fact that Joe pretended to be gay. Even if he didn’t figure it out from that, it’s likely that Dr. Nicky’s affair with Beck will have lead him to check her out on social media at least once. Social media is a very big part of Beck’s life and she has photos of her and Joe on her Instagram account. 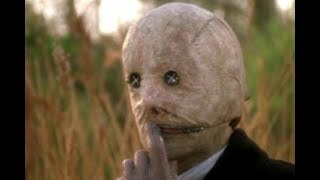 In the Season 1 finale, Dr. Nicky is arrested for Beck’s murder due to Joe’s planted evidence and Beck’s manuscript detailing his fake obsession with her. If he knows who Joe is, it shouldn’t take him long to figure out that he had something to do with his arrest and Beck’s death. Not to mention, Dr. Nicky has recordings of them both from therapy.